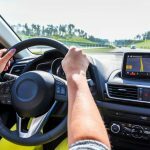 If you’re constantly on the road, the chances are that you’re going to experience a car tire puncture sooner or later. And if you ride in a more desolate area, you might want to keep your spare tire and a repair kit handy. Fortunately, many motorcycle tire repair kits are affordable, and they can be used on any car tire. When deciding on which motorcycle tire repair kit to buy you have to consider several factors. Firstly, you need to check the quality of the kit. Mostly, quality is dictated by price, but you shouldn’t use price to decide whether a certain repair kit is suitable for you or not; do your research before you decide to buy a repair kit. Secondly, consider the portability factor. Your kit should be portable enough as you might need it anytime. We have made a list of 5 best tire repair kits to buy in 2017 to help you make your choice. 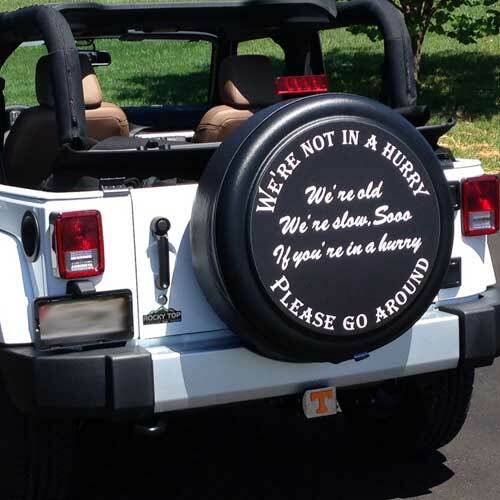 BlackJack has built a reputation and customer base second to no one in the tire repair industry. 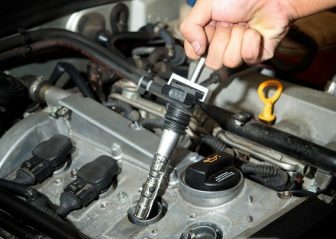 With KT-340 Tire Repair Tool, you’ll have comfort and peace of mind knowing that it will take a short time to do your car repair if it happens. What you’ll get in this entire tool box are a set of T-Bone Handles which help to fix the rubber plug into the punctured area. It also has a lubrication gel that works with T-Bone Handles. 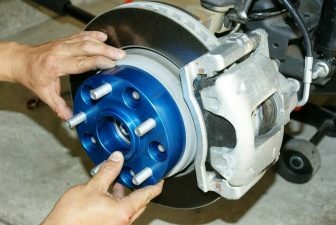 For the prices, it’s quite costlier than most car tire repair kits, but it’s still affordable. It cost more thanks to the quality of the tools in it. Try it yourself and you will be satisfied. 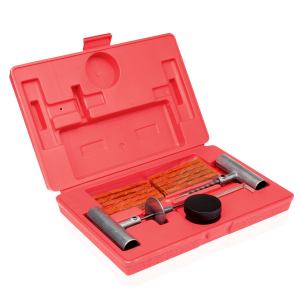 Coming in a compact carry case, ARB 10000010 Orange Speedy Seal Tire Repair Kit includes all the components necessary to repair tubeless radial or cross ply tires, without removing the tire from the vehicle or rim. This includes a quality pencil type tire gauge with dual pressure range and dual chuck, insertion and reamer tools, lubricant, additional valve accessories and 30 self-vulcanizing repair cords for complete air sealing. Spare repair cords are also available in packs of 50 from ARB, so before you head out on your next trip, make sure you have got all the necessary equipment for making emergency repairs. This handy repair kit will help you fix a punctured tire in minutes. Tooluxe Tools manufacturers quality hand tools, air tools, power tools, hydraulic tools, generators, tool accessories and supplies. 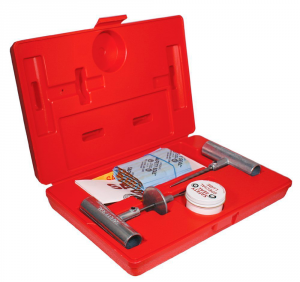 Tooluxe 50002L Universal Tire Repair Kit is made to ease your life with repairing punctures for all tubeless tires on most vehicles without a need to remove tires from a rim. 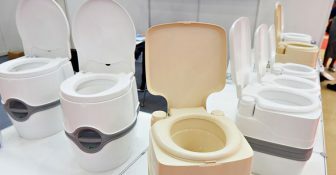 T-handle design provides greater turning power and comfort. It comes in a storage case ideal to keep in your car for roadside emergencies. This 35-Piece Value Pack consists of 30-pc 4” string plugs for multiple repairs, 1-pc rasp tool, 1-pc insert tool, 2-pc hex keys and 1 sealing lubricant. 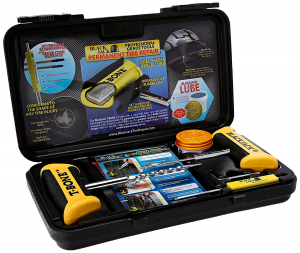 We highly recommend this kit to anyone who is looking to add one to their “highway tool kit” for their vehicle. 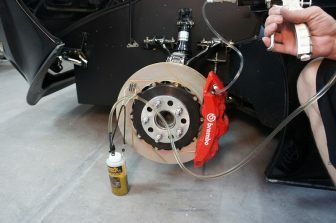 It will work well even for the most demanding tire repairs. 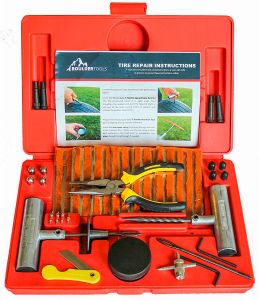 The Boulder Tools Heavy Duty Tire Repair kit is a premium 56 piece general tire repair set available on the market for repairing tubeless tire punctures. Built with the strongest materials and contained in a sturdy, portable case, this is the last kit you will ever have to buy. The easy-to-follow instructions mean anyone can plug their flat tire in minutes and get back on their way. If you want a home repair kit, this kit will be the best choice for you. 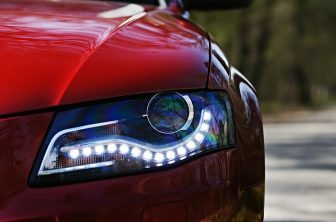 It includes everything you’ll need to carry out a quick repair job. Besides that, the Boulder Tools repair kit comes with a 1-year warranty as well. This toolbox not only works on motorcycles, but it’s also made for tractors and lawn mowers. 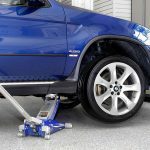 Safety Seal 30 String Pro is among the top best car tire repair kits on the market. 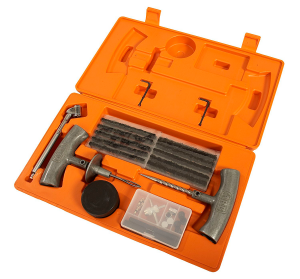 This kit comes in a well-designed polycarbonate box that houses a full metal T-Bone Handles, tire patches, special lube, and 30 string rubber plugs. The T-Bone handles are durable since they are made of metals. 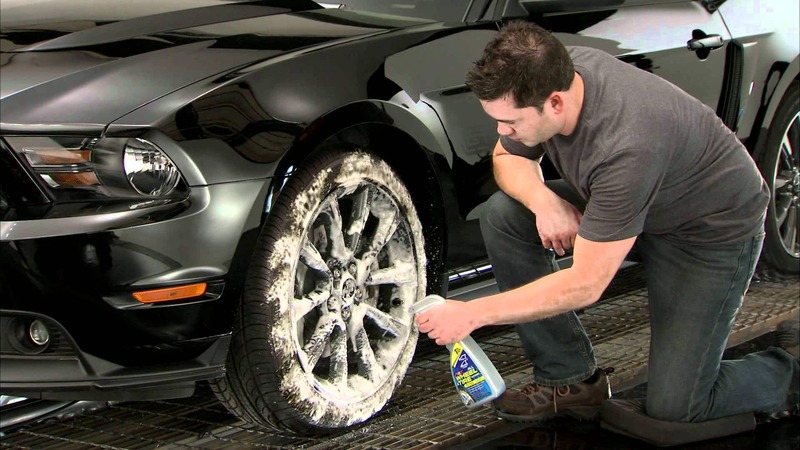 The only thing you’ll be adding are tire patches to seal the punctures. It’s relatively affordable and comes with everything that you need to repair your tire puncture. It measures 12 x 9.4 x 2.5 inches and weighs 2.6 pounds and comes in a polycarbonate box that has a smooth interior. 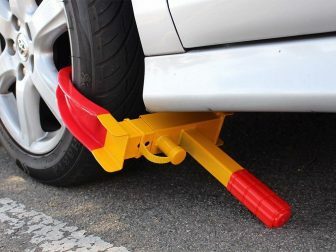 This is, without a doubt, a great product every car owner should purchase. A flat tire is always a nuisance. 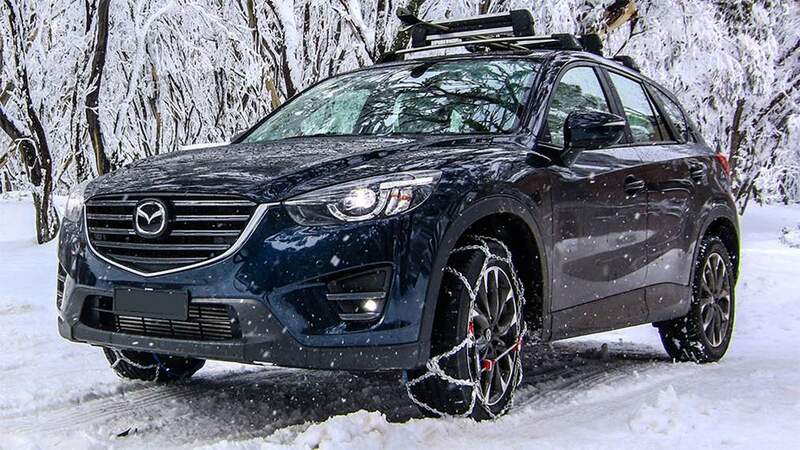 However, there is an assortment of aftermarket emergency flat tire repair products that hold the promise of getting you back on the road quickly, without having to mount a spare tire or call a tow truck. A tire repair kit will contain everything that you need to fix a hole in your tire. The actual contents of each set may vary. Using a tire repair kit is pretty easy and can help you save time and money. 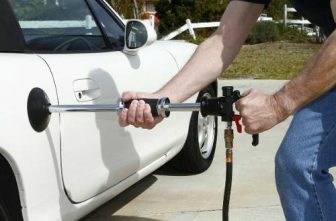 You don’t have to visit your local car service station every time you suffer a flat tire near your home. But with a tire repair kit, you can do this on your own as every puncture is repairable. 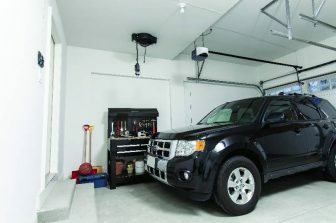 Therefore, figure out where you want to store your tire repair kit and buy a kit that will fit in there. Some repair kits are relatively small than others, and some come in different shape. You can get a repair kit that perfectly fit in a laptop bag. 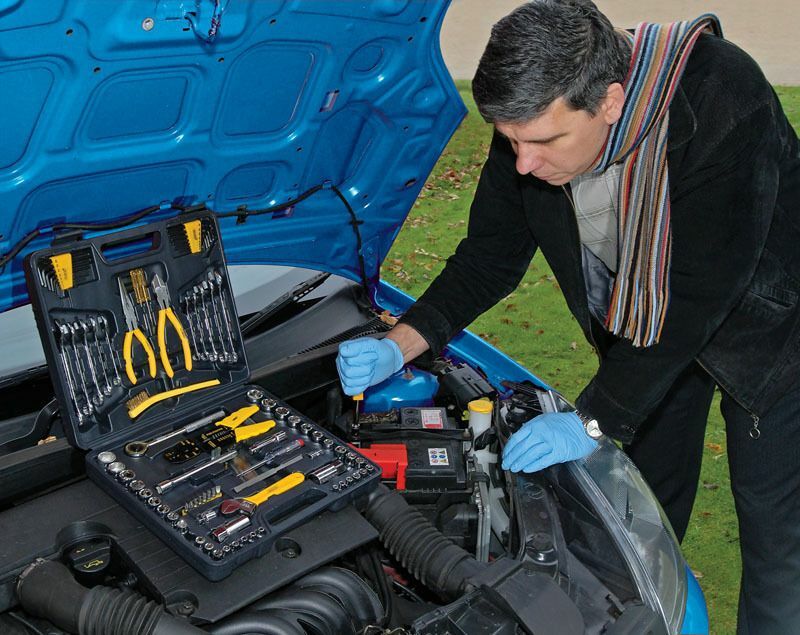 Purchase a car tire repair kit and always be ready to fix your vehicle on the emergency situation.